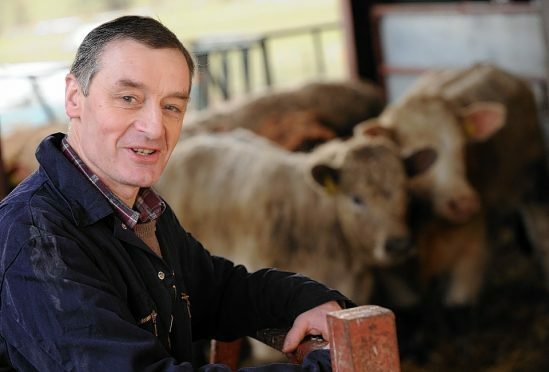 Livestock leaders of the UK’s farming unions are adamant that the UK Government must adopt a post-Brexit trade policy which prioritises tariff-free, frictionless access to European markets. Representatives from the four unions met in Edinburgh to discuss the possibility of the UK market being opened up to low-standard imports from outside of Europe. NFU Scotland’s livestock chairman, Charlie Adam, said any future trade with countries outside of Europe must be negotiated on the basis that all imported produce must meet UK and EU standards of production, traceability and environmental protection. The English union’s livestock chairman, Richard Findlay, said a customs arrangement was needed to allow British beef and lamb to be exported to Europe.